We are closed Easter Sunday to allow our staff time to spend with friends and loved ones. We will be open the Monday at 8am. Now hiring in Allen and in Plano! Join our growing team! Pays living wage, flexible hours, fun environment. 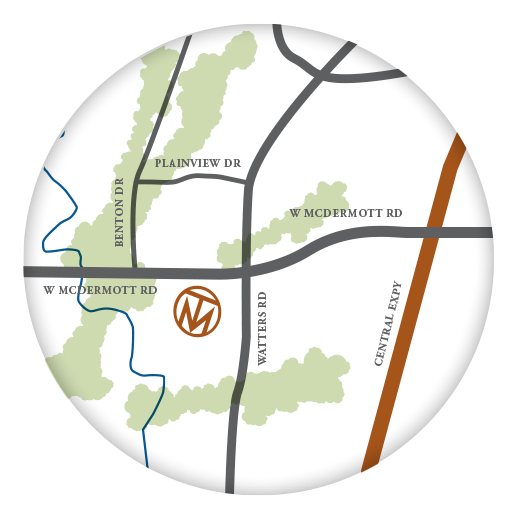 Visit Our New Plano Location! Come visit our Plano location! TradeMark Car Wash is a full service, luxury car wash. Visit our Plano location at 1101 Coit Road (across from John Paul II High School, next to Huffines Chevrolet) or Allen at 1007 W McDermott (across from Lowes). We Believe In Our Services.